Comments: This salvia is reported to attract hummingbirds. 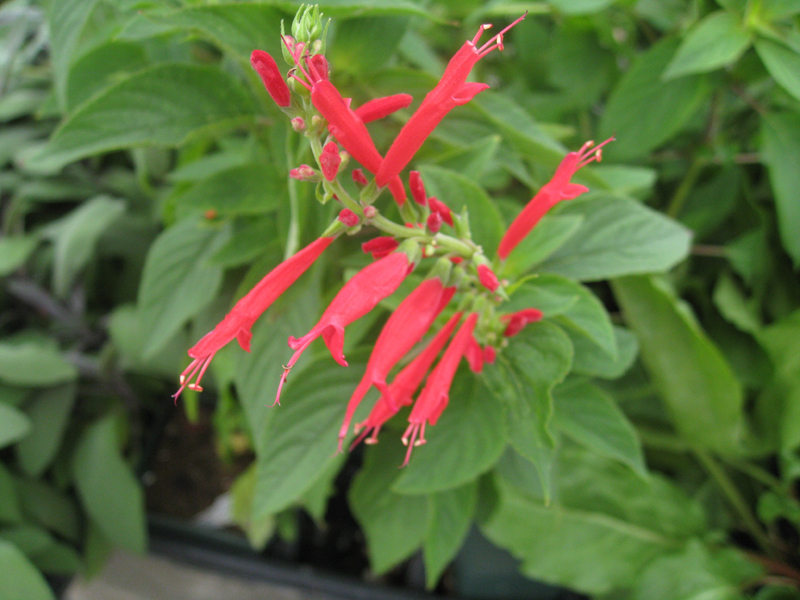 As with all salvias provide full sunlight and a well drained soil. Salvias seldom have insect and disease problems.